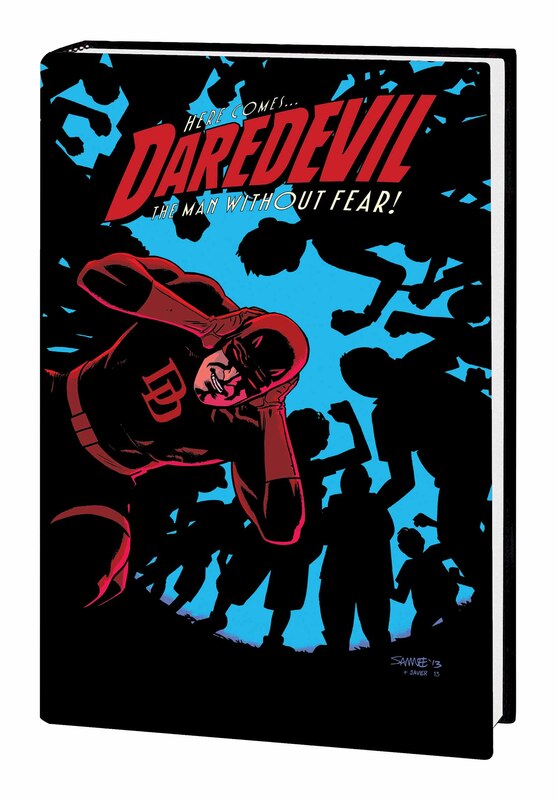 Cover by CHRIS SAMNEE There was only one man young Daredevil feared - and now Matt Murdock is representing him in court. 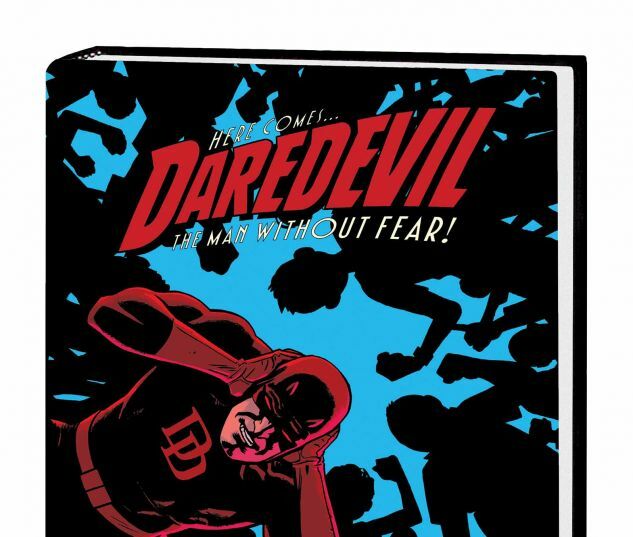 Find out how the minor demons of Matt's past will lead to some Daredevil-sized problems in the present! Then: What weird menace unites Daredevil with the Silver Surfer, Cosmic Rider of the Spaceways? The Jester has returned - and for once, it's no laughing matter. And as Hank Pym delivers shocking news, meet Matt's new law partner - and witness the Man Without Fear as he finds himself trapped in a nightmare situation. Something final is building in Daredevil's life - and it's building fast! 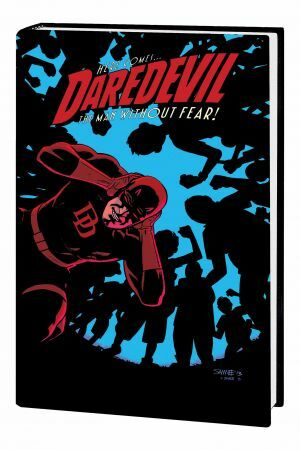 Collecting DAREDEVIL (2011) #28-32.